5 Movies To Watch With Your Mom! Whether you’re an adult wanting to reconnect with your mom or a mom hoping to stay connected to your daughter, watching a movie together can be a great way to bond and find common ground. Whether you’re a fan of tearjerkers, classics, or campy melodrama, check out this list of movies that are sure to be a hit for a special mom and daughter activity. This star-studded Oscar-winning film is as relevant now as it was back in the 80s. It gives a nuanced and heartfelt view of the 30-year relationship between a mother and daughter, with all the ups and downs that come with it. 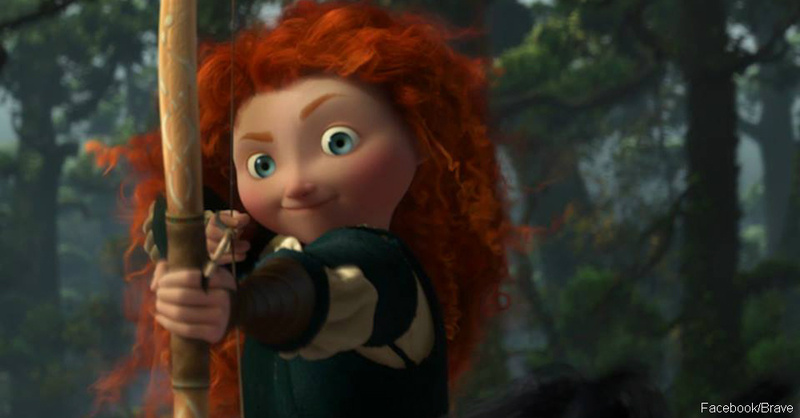 Disney-Pixar’s modern-day classic is a joy for children and adults alike. The brilliant animated film depicts the struggle of a young girl in Medieval Scotland who is unwilling to conform to cultural expectations, to the dismay of her mother. 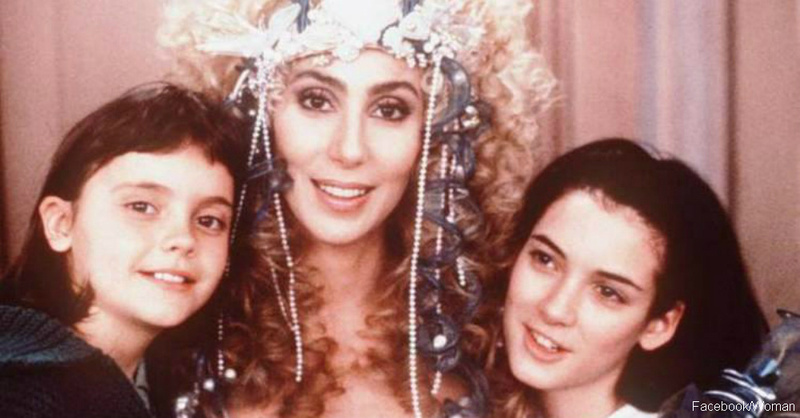 Since Cher is the star, you know this movie has to be fabulous. This 1990 film takes on the ups and downs of adolescence with a single mom. 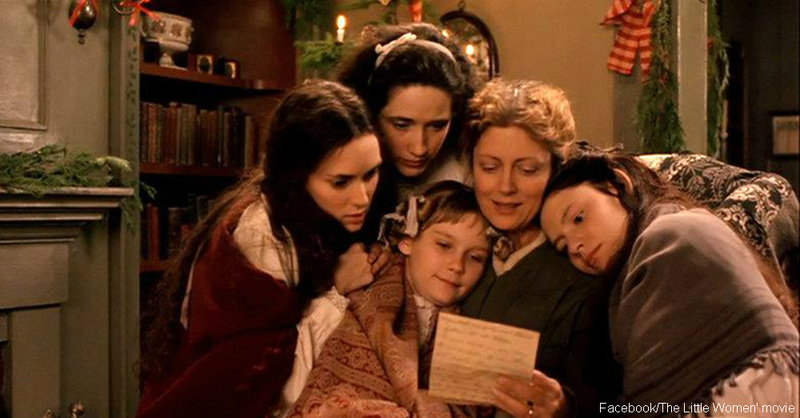 The 1994 film “Little Women” is the most recent in a venerable line of movies based on the classic book by Louisa May Alcott. Susan Sarandon stars as the fiercely independent mother of four daughters during the Civil War. The film shares the stories of the girls’ trials, tribulations, and adventures. 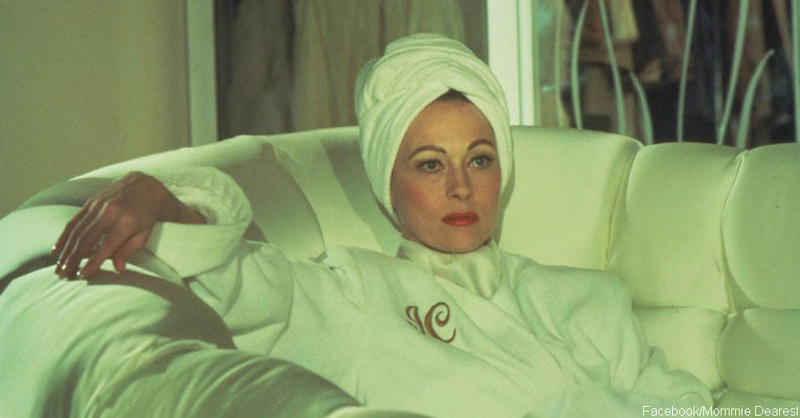 Faye Dunaway won both best and worst actress awards for her star turn in the delightfully wicked and campy cult classic. In addition to being a fun way for moms and daughters to spend a day or evening together, watching a compelling or fun film can help spark thoughtful conversation and deepen a relationship. Read on for more mother-approved films to inspire your next mom-daughter movie night.